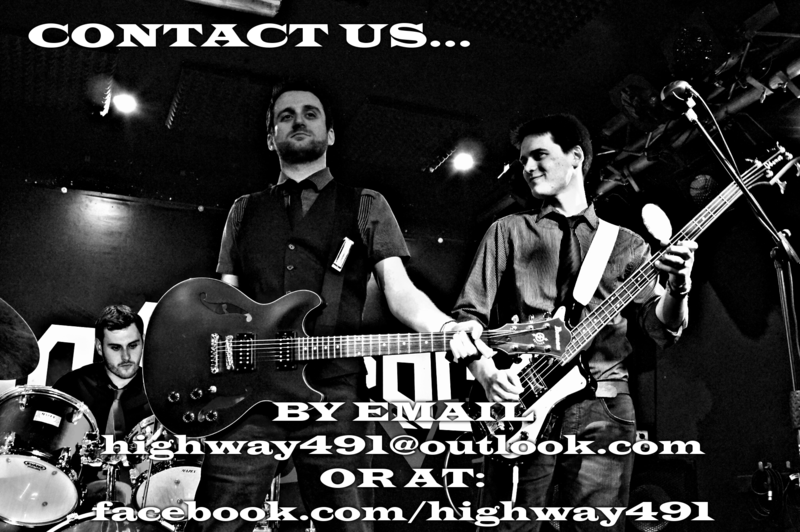 WELCOME TO THE OFFICIAL WEBSITE OF HIGHWAY 491 – AN ORIGINAL BLUES AND ROCK & ROLL BAND FROM GLASGOW, SCOTLAND! HERE YOU CAN FIND EVERYTHING YOU NEED TO KNOW ABOUT THE BAND, AS WELL AS THE HOMEPAGE FOR SOLO WORK BY OUR FRONTMAN, CAMERON. Our debut album ‘These Places, In This City’ is OUT NOW!! Check out the video for the first single, ‘Feet To The Fire’ below, and go here to order the CD, download the record and stream tracks! We love the blues!! Check out some of our favourite stuff, past and present on our ‘The Blues’ page! NEW VIDEO: In May 2018 we were honoured to support the awesome Fantastic Negrito at the legendary King Tut’s in Glasgow. Here’s our version of Boom Boom from that show! Find more videos on our video page.